Who says winter vacations aren't fun and why are they such a terrible stick in the mud? 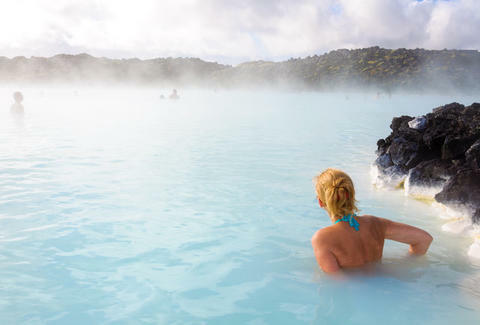 Cheap tickets to Reykjavik, Iceland will cure all doubters. 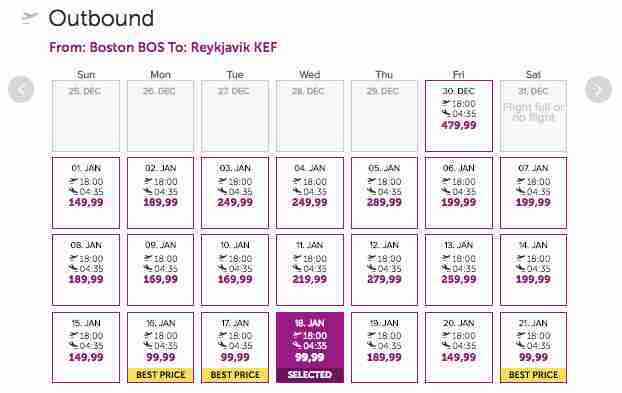 Sit in natural hot springs and ogle the Aurora Borealis with tickets as low as $249.98 round-trip via WOW Air. The airline is having a sale and making it awfully alluring to head to Iceland's capital, home of hot dogs, rotten shark, and great music (the latter of which is relevant since the available dates overlap with the Dark Days Music Festival). The above dates are just a sample of what's available. There are dates into February available at the cheapest rates. With tickets starting at $99 one-way, you can put together that $249.98 round-trip package flying out of Boston, New York City, and Washington D.C. Similar, though slightly more expensive, deals are available flying out of Los Angeles, San Francisco, and Miami. 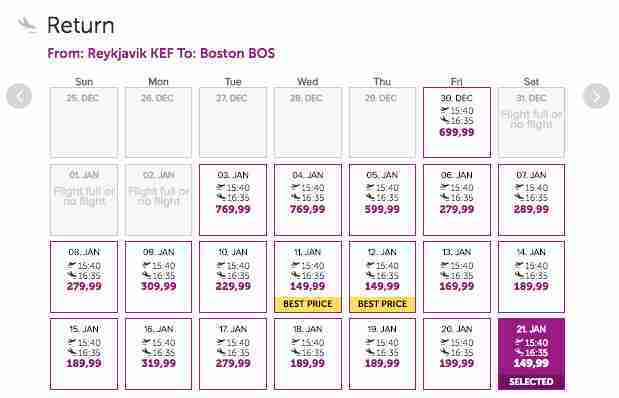 If you haven't flown with WOW Air before, it's worth noting it's a budget airline. A cheap flight can quickly become an average-priced flight if you aren't able to pack light. If you want to make it an affordable vacation just wear 14 shirts onto the plane and tell TSA that you always dress like this.